It's an Elf, smirk or not it should be hated! Looks more like a smirk. I like them. I don't like the PoE portraits. Not a problem, as I'll use customs like I did in every IE game. This, except I will be using the IWD ones. I'll most likely be using custom portraits, not that the PoE ones are looking bad, I just enjoy customization! I like all the PoE portraits I have seen. I never customize portraits in my first run anyways and it always results in me linking the original portrait with the companion. I save custom portraits to that wacky modrun later. 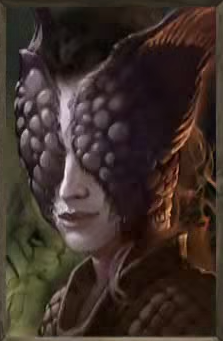 I'll be using Baldur's Gate 1 portraits regardless, so I care not one little bit. 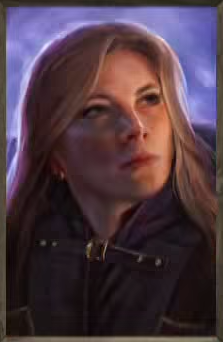 The only thing that ever came close to the BG1 portraits was Icewind Dale 1, everything in any other style is just crap. Ah yes, the Josh Elf. I am too going to use a custom portrait, because I it fits the character I have made in my mind. 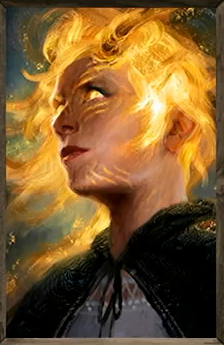 Just for sake of the holy grail of balance, I'll chip in to say I like the portraits and am looking forward to using them. I may use custom portraits eventually, but unless my image for my PC is completely comprimised by all of them, I'll be running with the standard portraits for at least the first few playthroughs. Typical facial expression for an Elf, really. The elf reminds me of Sawyer. Somehow I think these are tangentially relevant regarding elf hate. 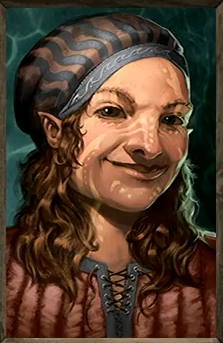 The portraits themselves are good, and I could see myself using them should I want to create a puny and squishy elf. 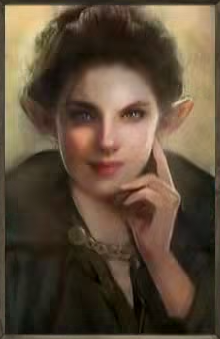 I like the portraits I've seen, including the elf, but for a PC I usually just make my own (already made my druid one for PoE though it may get tweaked). I wonder if we'll have access to the portraits as separate assets (.jpg/.bmp) rather than having them only in the game code. That way I could more easily view through them all and also alter them more easily. (Perhaps this could be a little 'extra' like they have with the BG games at GOG - or is a larger version of the portraits on of the art-tier backer awards? I don't like the modular portraits. To be able to do those they have to sacrifice a bit of quality of the final versions. 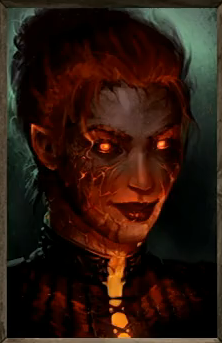 The portraits is probably the only area of the game that doesn't have a consistent art style. Well they kinda do, within loose boundaries. Great portraits so far: The Godlike portraits, Kaz's early portraits, Polina's Kana Rua. Havent seen high enough res versions of some of the backer portraits to give a judgement yet. Edited by Sensuki, 17 August 2014 - 05:28 PM. I haven't seen one yet I like or would use. Not saying they are bad just none of the ones I've seen feel like they would fit any character I would make.